Bed sizes vary around the world. Different countries have their own terminologies and standards when it comes to bed dimensions. More often than not, the bed frames are sold according to the size of the mattress it take. Most people buy beds using the common mattress’ sizes- single, twin or bunk, queen and king. Twin size is the smallest possible mattress size, other than crib-sized mattress, while the king sized bed or mattress is the biggest and is the best choice for couples. Below is a list of twin bedroom sets for different ages. Although, twin size may be too short for adults, it is a good choice for a growing teen. It is also a good pick for those people with tight or narrow spaces. However you may want to use it, if you find yourself looking for a twin bedroom set, this list of 20 twin bedroom set designs, is for you. A five-piece twin bedroom with stately button tufted upholstered headboard, underbed storage trundle, dresser mirror, nightstand, chest and armoire with its rich cherry finish is sure to lend classic elegance your little girl will grow up with. If you need a lot of storage, this twin bedroom set is right for you. A storage bed frame, night table, and a bookcase headboard that are both stylish and functional. Add a masculine and timeless look in your teen’s bedroom with this panel bed that features slat detailing and inlays, mirror, dresser, nightstand and chest in deep black finish. Give your bedroom some casual elegance with this Montreal collection in warm cappuccino finish. This beautiful twin bedroom collection would give a warm and cozy look in your sweet retreat. Its elegant American Oak finish will give a stunning and classic vibe in your home. 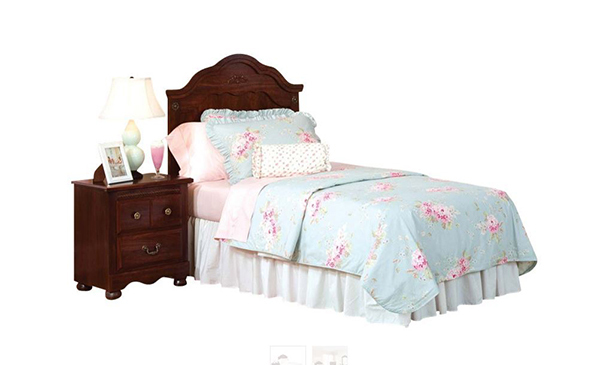 This fairytale-inspired bedroom set lends a timeless beauty and elegance suited for your little princess. This soothing-looking bedroom collection has what it takes to give your bedroom that relaxing and inviting touch. 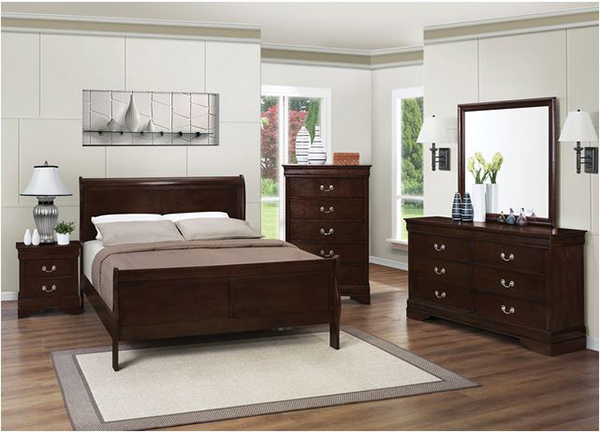 This Eva Twin Wall Bedroom set is a great way to bring modern minimalist flair in your bedroom. 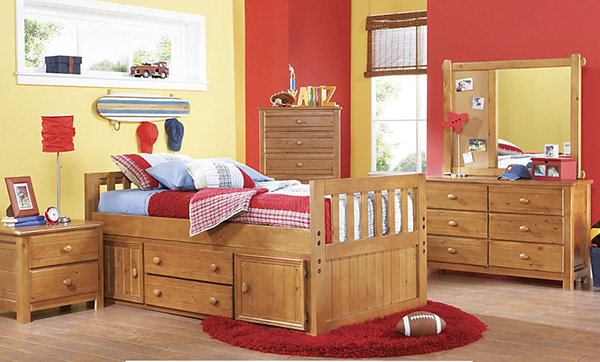 Add rustic elegance in your son’s room with this Captain’s Bedroom set. The bed has a built-in storage drawers and extra space behind two doors making it stylish and functional, match it with nightstand, dresser and mirror and corkboard combination to make a complete cozy room. 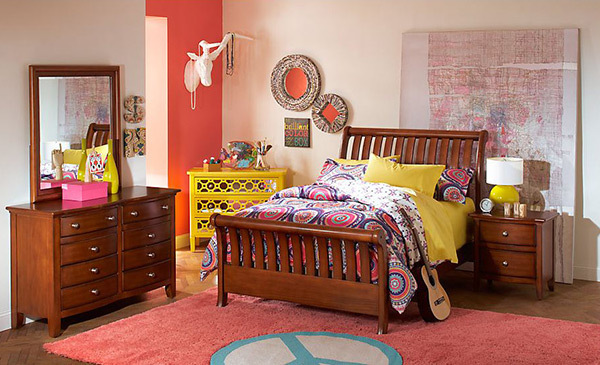 This bedroom set is a great way to bring chic and vintage touch in your daughter’s room. 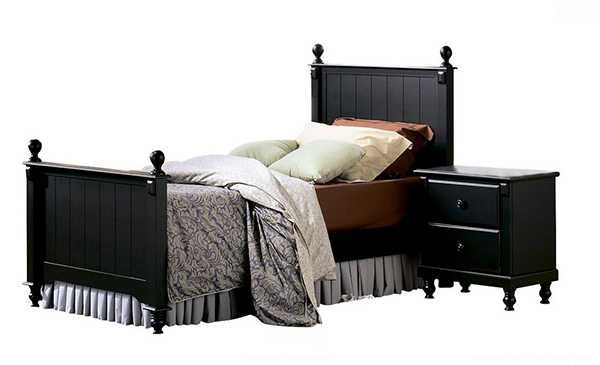 This bed’s matching slat-detailed head and footboard, bedpost finials and matching bun feet with it black finish will always have a homey and elegant appeal. This pure white bedroom set with its sparkling chrome metal handles will make any girl’s room dazzles in style and glamour. The reversible storage bed will allow you to put the drawers on the right or left side of the bed. Its simple lines and sleek finish is sure to bring modern vibe in your home. A simple yet stylish collection that is sure to bring contemporary elegance to your child’s bedroom, satisfying the storage function and modern decor. This is a complete Hello Kitty bedroom collection for your little doll that she will surely love. This bedroom collection is all about French and vintage beauty for your home. 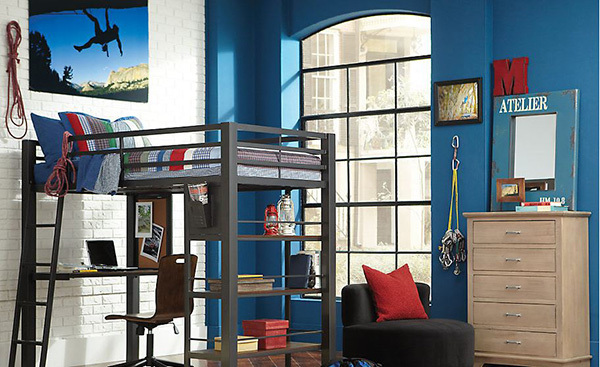 A space-saver bed collection, with a cool loft bed on top and a work space at the bottom that includes a full desk, bulletin board, inbox and 3-shelf bookcase. Its distressed and weathered gray finish is sure to add a rustic flair in the room. This bedroom collection is inspired from arts and crafts, featuring clean and simple lines exuding a soothing and inviting vibe in a room. 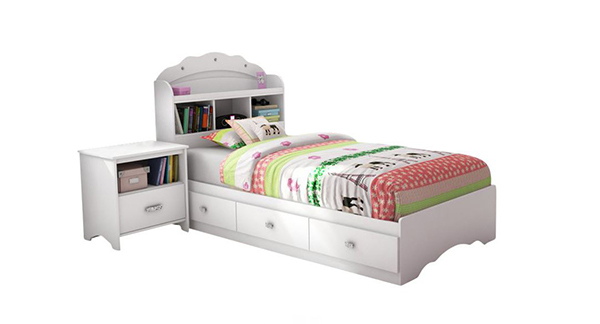 This Athena collection is one pretty bedroom set that brings class and sophistication for your little sweetheart’s room. A stylish contoured sleigh bed matching nightstand, chest and mirror bring a contemporary appeal to your child’s room. This collection is one stunning and practical home decor that your child will love and grow with. 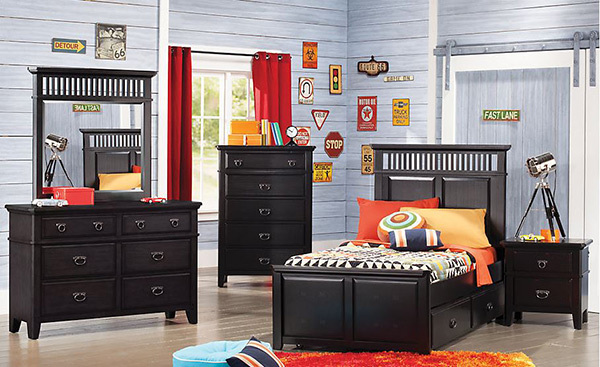 A twin bedroom set is a terrific choice for your child’s room. There are a lot of stylish and stunning designs that will fit you or your child’s personality and taste. Good thing about it is that it creates a cohesive look and you do not have to think of other accent items to make it look perfect. It can already create and bring beauty and warmth as a whole collection by itself and its functionality is way suited for an adult or child’s need.